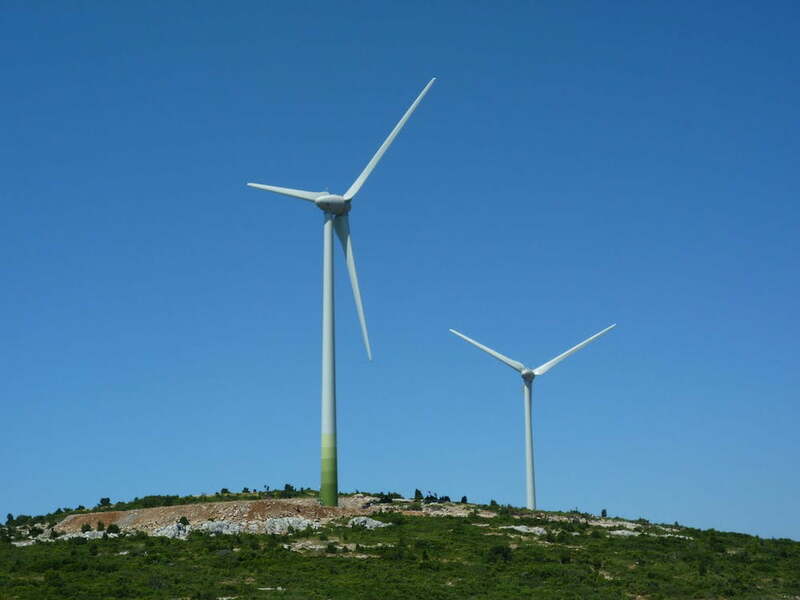 Since 2011, “Aioliko Parko Voiotias Kedros” wind farm is in operation. 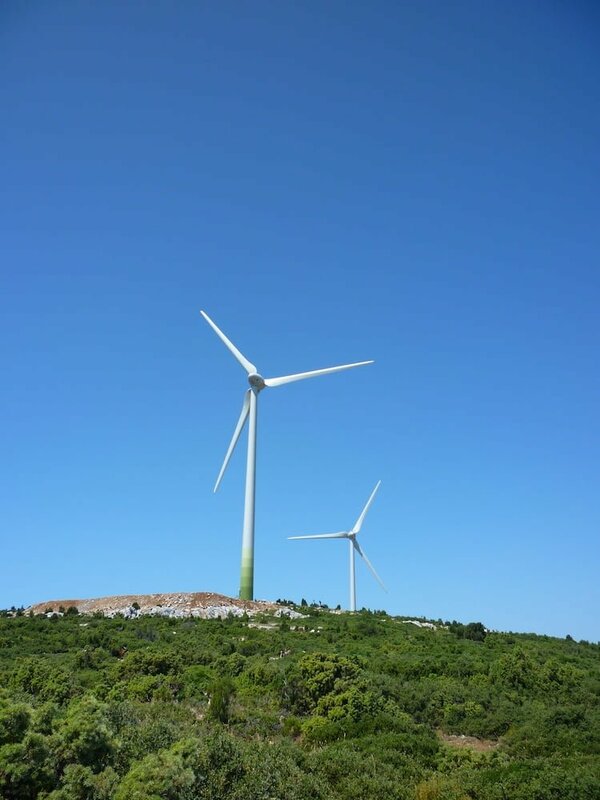 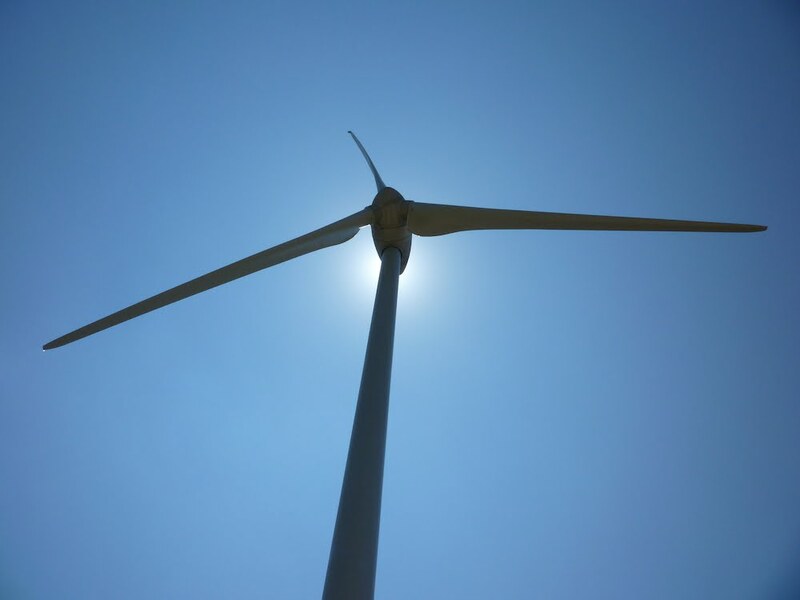 The wind farm is located at the Municipality of Distomo – Arachova – Antikyra. 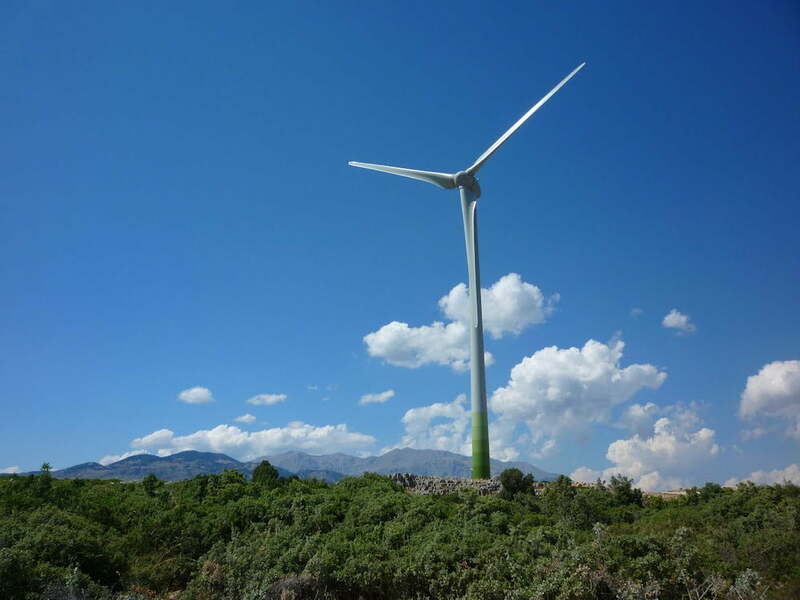 The completion of its expansion is expected in 2019. 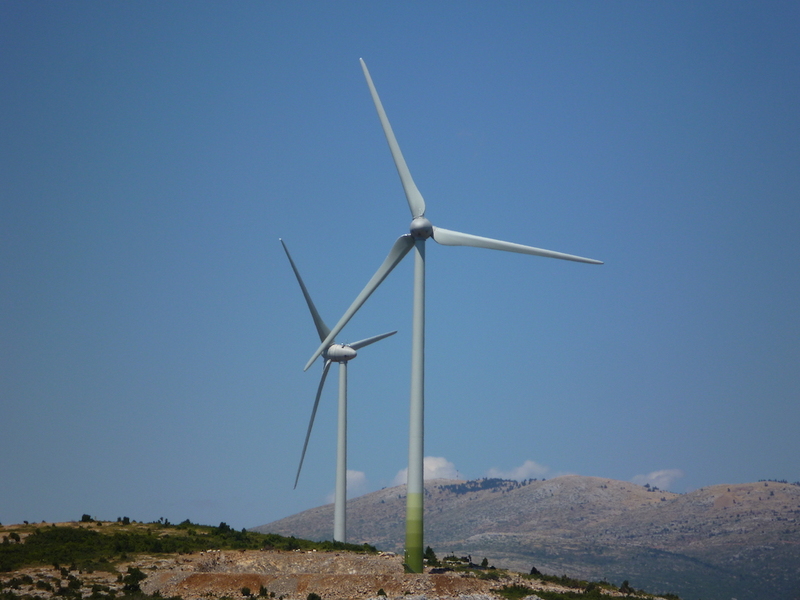 In 2011, “Aioliko Parko Viotias Kedros” wind farm with total capacity of 13.8MW came into operation. 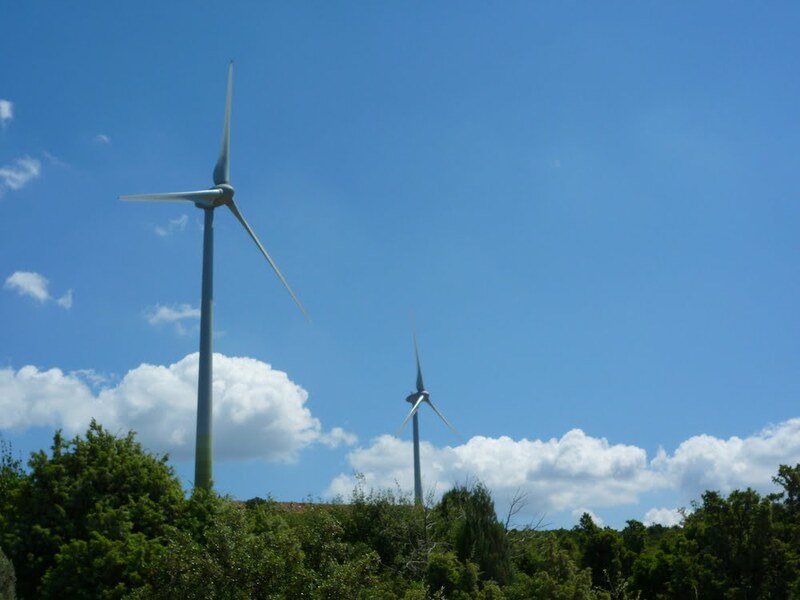 The expansion of the existing park by 6.9 MW is expected in 2019.